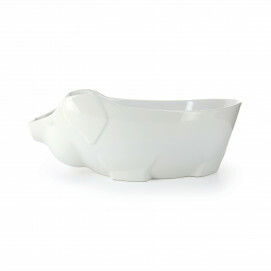 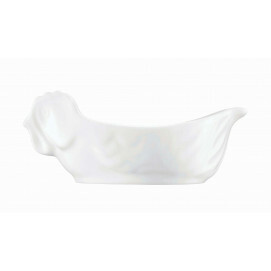 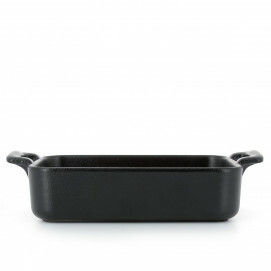 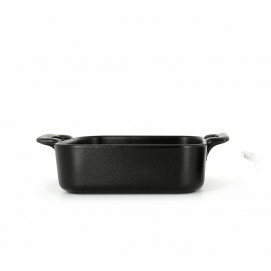 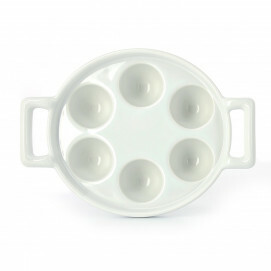 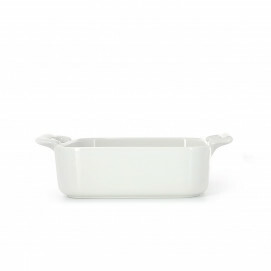 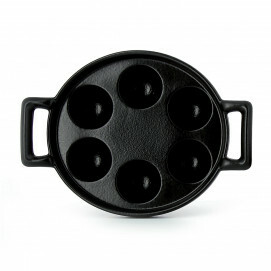 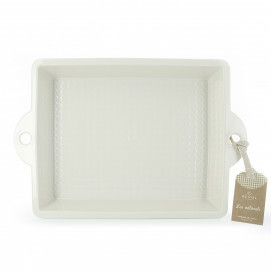 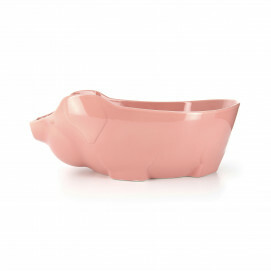 Revol oven dishes will cook to perfection your chicken, gratins, tians, desserts and any other recipe of your choice. 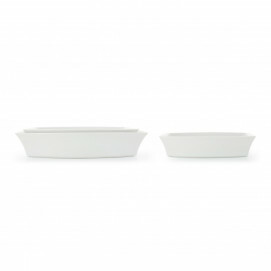 With the selection of Revol oven dishes, you are guaranteed perfect results because porcelain has the advantage of distributing heat evenly and maintaining heat for longer. 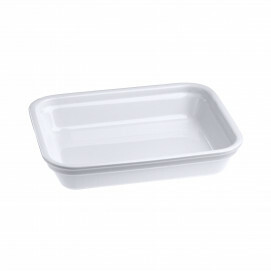 These practical dishes can be used in the dishwasher and microwave, making them easy to use on a daily basis. 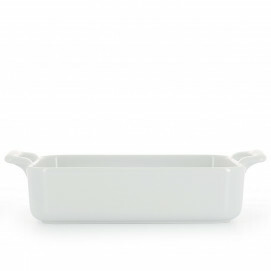 Give in to the temptation of these timeless Belle Cuisine dishes, or the simple and designer feel of the Alexandrie range.